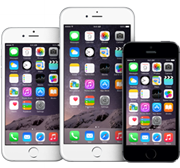 iPhone Repair Birmingham Service Solutions Covering the West Midlands – We offer a professional and cost effecitive Apple iPhone 4, 4S, 5, 5C, 5S, and new iPhone 6 and iPhone 6 Plus repair service. We even cover some vintage repairs of the old iPhone 3G and 3Gs. All iPhone repair we carry out are done so with only the best quality parts available on the market. This includes original screens and optional OEM parts. All work is carried out by a local iPhone repair expert and the work and part is covered by warranty on the parts and labour.We repair iPhone screens the very same day, some case while you wait. The most popular repair we carry out is the iPhone screen replacement service, we can replace your cracked, smashed, shattered iPhone screen fast and professionally.Other repairs we carry out include the lightening dock connector, power, volume, and mute flex cables, and battery replacement. 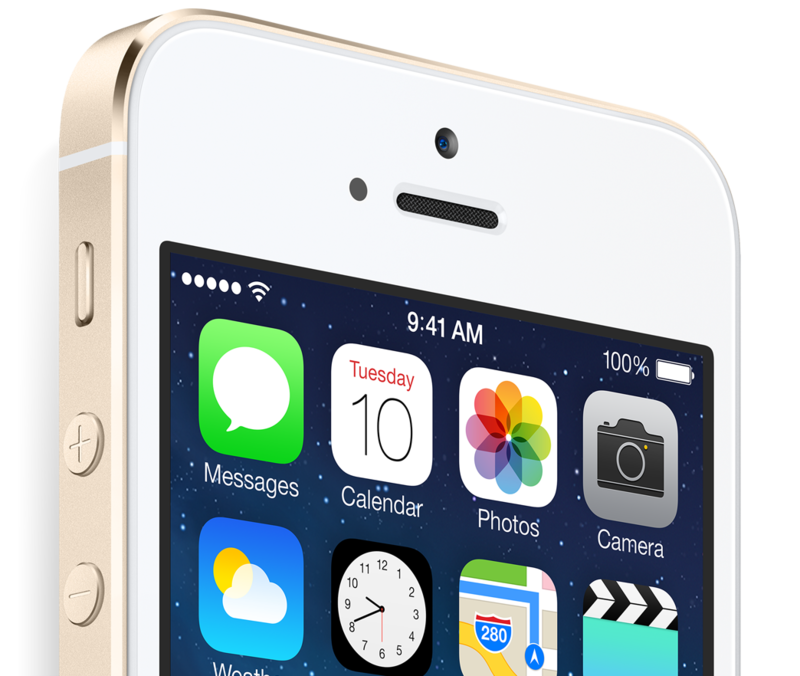 We are skilled iPhone repairs based in Birmingham and covering local areas. iPhone Repair Services – Sutton Coldfield, West Bromwich, Dudley, Wolverhampton, Redditch, Smethwick, Tamworth, Halesowen, Walsall, Bromsgrove, Handsworth, Moseley, and Stourbridge. A question we get asked a lot is what is the difference between the quality of iPhone screens in the market today. The truth is there are three types! Type 1 is the cheapest part, these are the replicas from China and are usually found in lesser repair shops or market stalls. Type 2 is the return screen, this screen has had the original iPhone LCD attached to a high quality digitizer (we call these mid range screens). Type 3 is original screens. These are usually a higher price but the quality is exactly the same as the original. Not all iPhone screens are equal! Even if your beloved iPhone has become liquid damaged we can help. Best thing to do is switch it off right away, you can try putting it in a bag of rice, but this doesn’t always work. The sooner you can bring it along to us the better. We can recover iPhone 4S, 5, 5C, 5S, and iPhone 6, 6 Plus. We are Birmingham’s number 1 iPhone repair service situated in the City-Centre. We are on hand daily to assist you with whatever ever iPhone issue you may be facing. Contact us today for the best iPhone repair in the West Midlands.